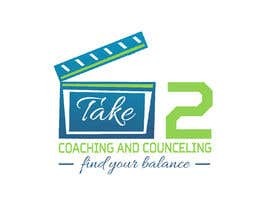 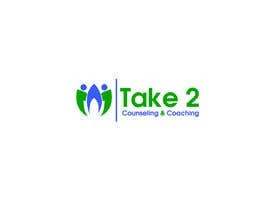 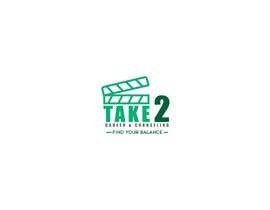 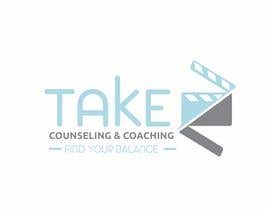 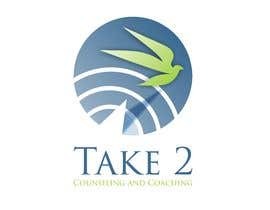 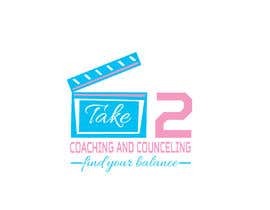 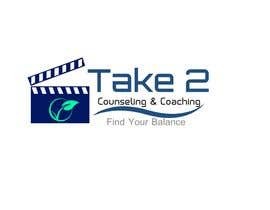 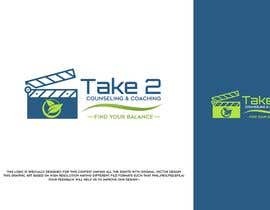 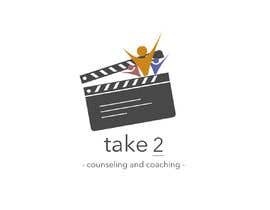 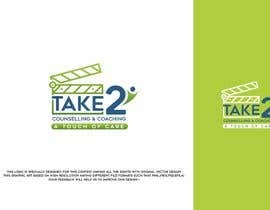 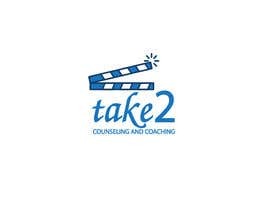 The Company is called "Take 2 Counseling and Coaching"
I'd like a Clapper Board to be incorporated in the Logo but doesnt neccesarily have to be the focus of the Logo . 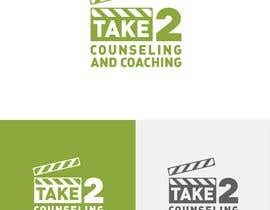 Colors should be soft colors over a white background . 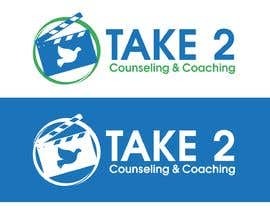 UPDATE***** Some logos look a pic cartoonish . 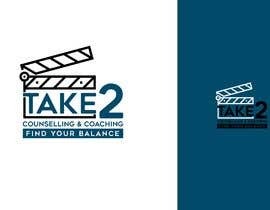 Looking for Crisp, Simple and to the point . 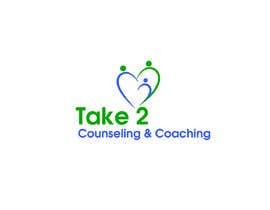 A Catch Phrase Could also be incorporated or not . 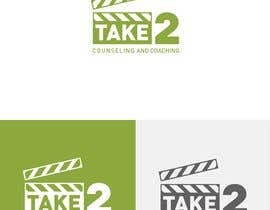 Look online at other Counseling Logos for Ideas .